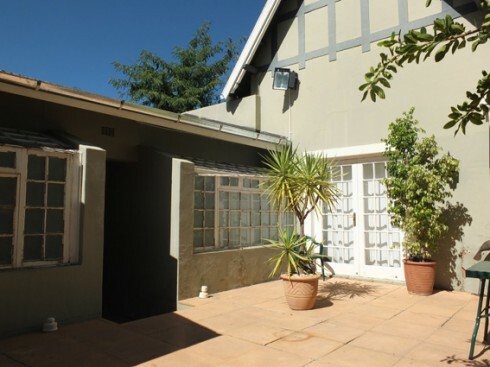 ELONGA welcomes you to its comfortable, neat and affordable hostel in Kleines Heim. 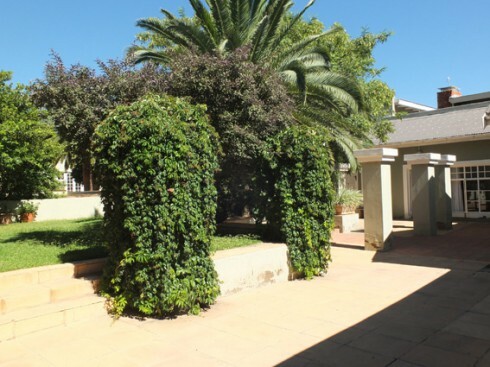 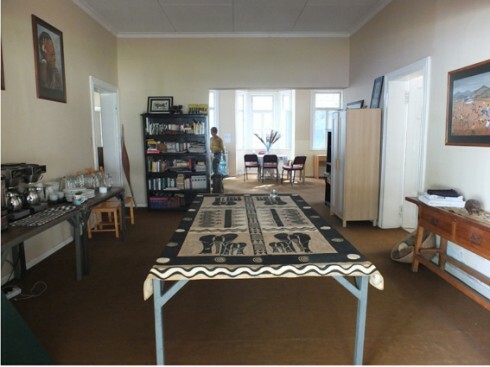 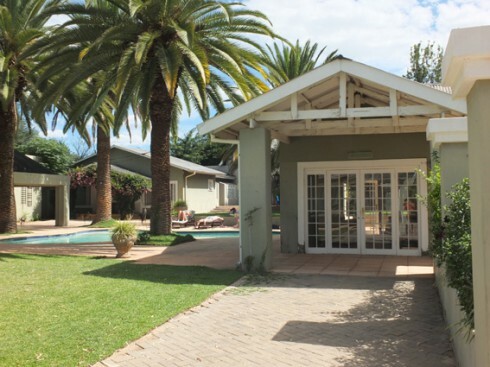 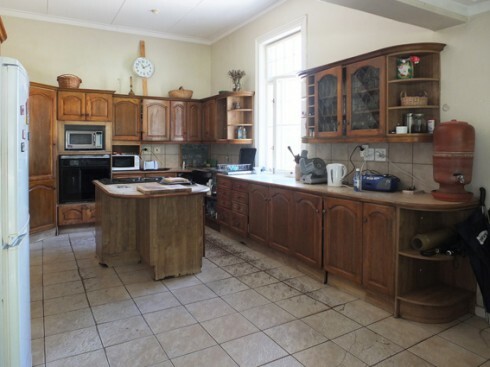 ELONGA moved into Kleines Heim, one of the oldest buildings in Windhoek, in January 2014. 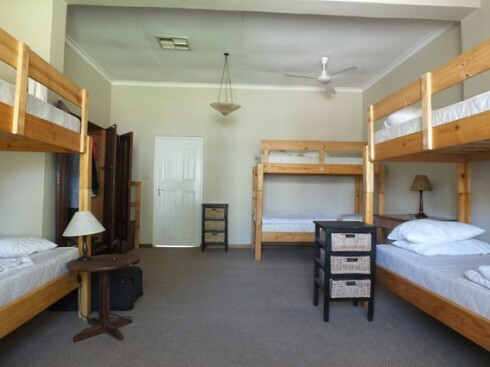 In addition to the ELONGA-Hostel rooms there is also a conference facility and conventional hotel rooms. 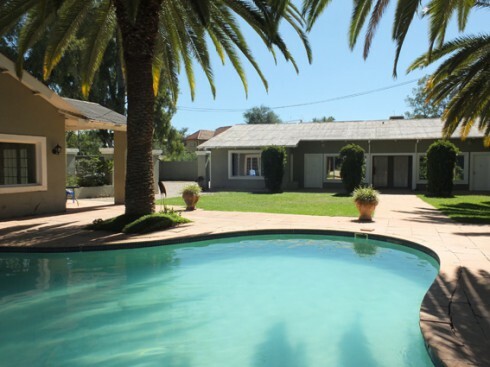 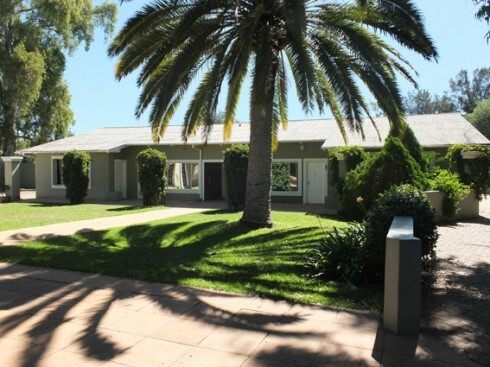 Kleines Heim is walking distance from central Windhoek. 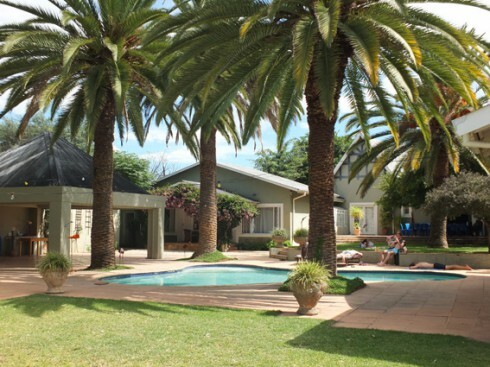 ELONGA guests are mainly young people from around the world who are traveling or doing their internship in Windhoek.